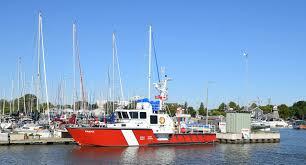 What's Up in Your Neighbourhood and Community? 3pm or 7pm - Join us and Discover River Cruising - Your Way - with Avalon Waterways®. Want to learn more about the cruises and exclusive experiences that Avalon Waterways offers? We invite you to join us for our spring event series. 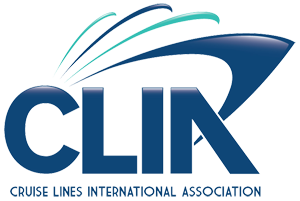 These events will consist of a one hour presentation from my local Business Development Manager for Avalon Waterways®, followed by question and answer. Coffee, tea and light snacks will be provided. Events are free to attend - simply select your date/location from the link below and register for the event of your choosing. RSVP to secure your spot in order not to be disappointed! 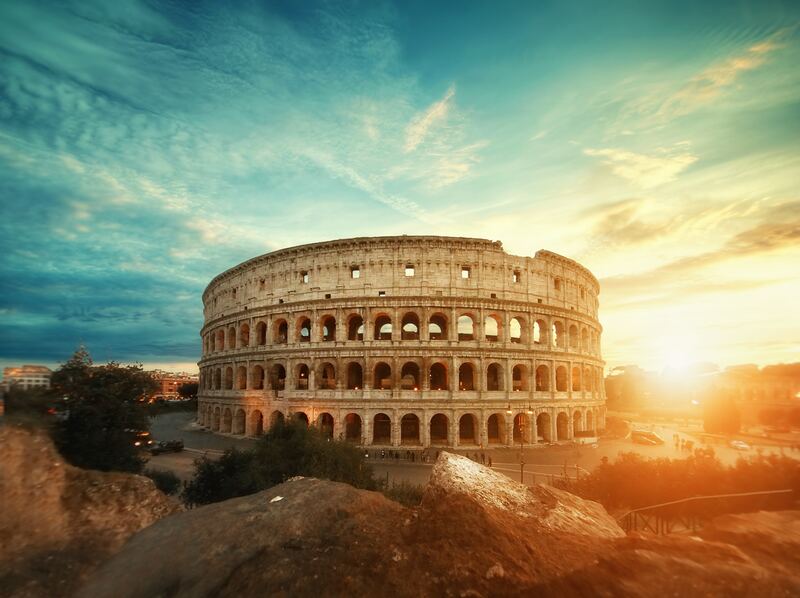 DISCOVER ITALY WITH ME! Now 90% sold out! For more information on this fabulous Escorted Tour, go to Travel Styles - Escorted Tour - Discovery Italy with Me! The 42nd production of the Passion Play takes place in Oberammergau in 2020. 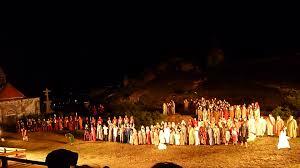 Since 1634, the villagers of Oberammergau have been honouring a vow to perform the Passion Play every 10 years. 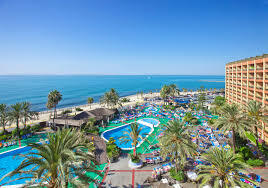 YOU REALLY CAN AFFORD TO GO AWAY NEXT WINTER! 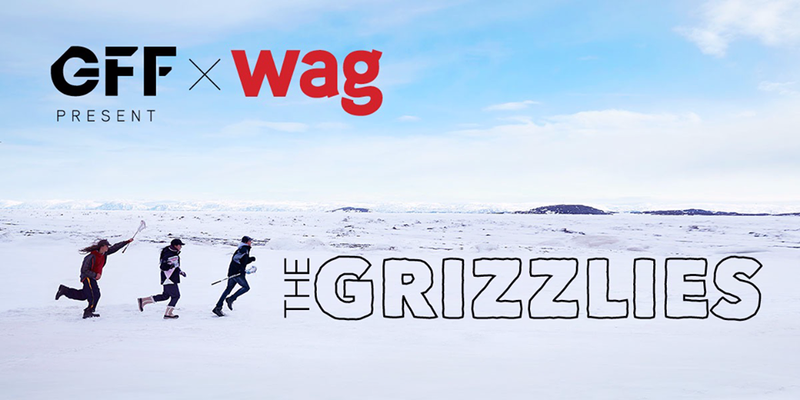 The Winnipeg Art Gallery & Gimli Film Festival have teamed up to present the Manitoba-premiere of The Grizzlies! Based on a true story, The Grizzlies follows a group of Inuit youth in a small community who gain a powerful sense of pride and purpose through the sport of lacrosse, in this account of tenacity, renewal, and inspiring resilience in Canada’s north. The Grizzlies had its world premiere at TIFF 2018, and is currently nominated for two Canadian Screen Awards. This event is a joint fundraiser for the Winnipeg Art Gallery's Inuit Art Centre and the 19th annual Gimli Film Festival July 24 to 28, 2019. 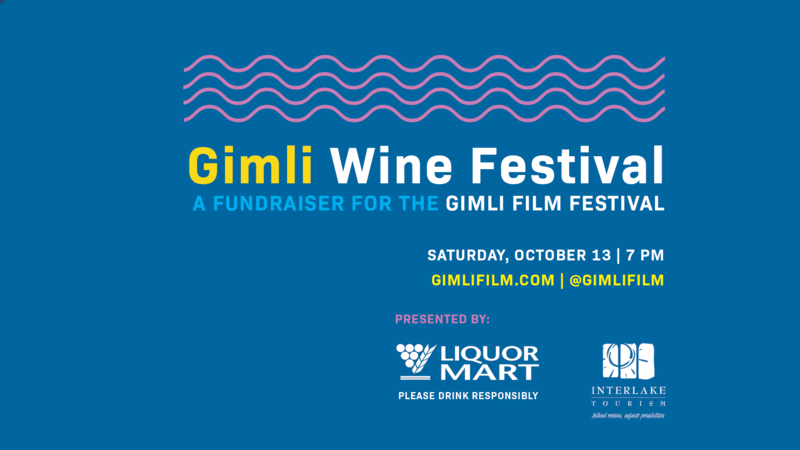 Check out the inaugural Gimli Wine Festival in support of the Gimli Film Festival - SOLD OUT FOR 2018 and a Huge Success ... stay turned for 2019! Interested in Local Events Travel Experiences?